Five Years from purchase date for redemption with the merchant. 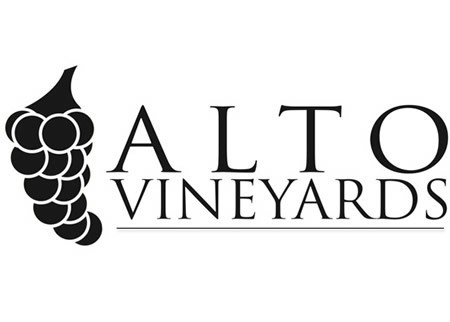 The Renzaglia Family invites you to Alto Vineyards to enjoy some of the finest wine produced in the United States. Located on the scenic Shawnee Hills Wine Trail, our family-owned vineyard and winery offers the unique flavors of Southern Illinois wine. 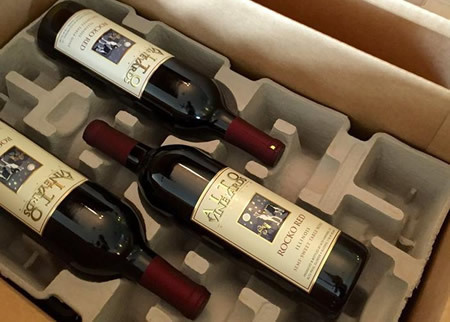 Our family takes great pride in growing high quality grapes from our vineyard to produce award-winning wines. Visit Alto Vineyards in Alto Pass, or our tasting room in Champaign, and experience where one man’s dream became a Southern Illinois tradition.